A half-flightless travel blog. Travel tips, experiences and bad jokes. Are you planning to travel from Malaysian Borneo to Indonesia overland? 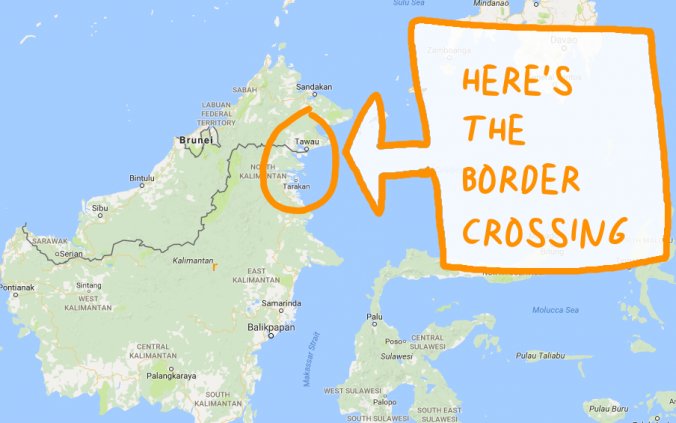 This is a guide about crossing the border from Sabah to Kalimantan. 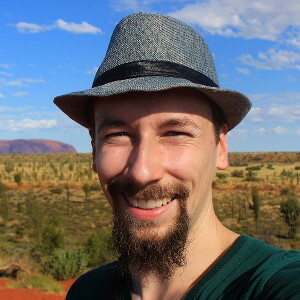 Arimo Travels is a sustainable travel blog written by a half-flightless backpacker from Finland. My 777-day trip around the world finished on July 2018. Arimo on Arimo Travels Will Be Back on March 2019! How Long Does It Take a Cargo Ship to Cross the Pacific? Mexico Travel Warning Map 2018 – Is Mexico Safe to Travel? Enter your email below to receive notifications of new blog posts! Arimo Travels is a sustainable travel blog written by a Finnish backpacker. The blog focuses on sustainable travel tips, experiences and bad jokes.